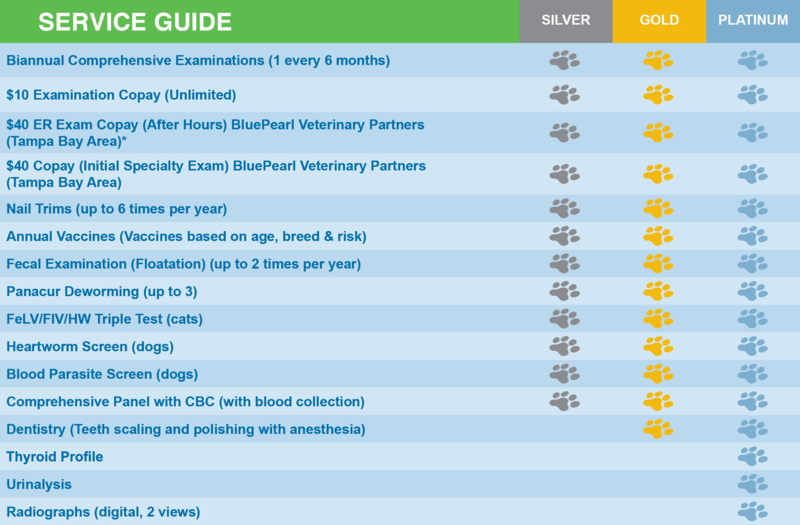 We are happy to offer preventative care plans for your pet! 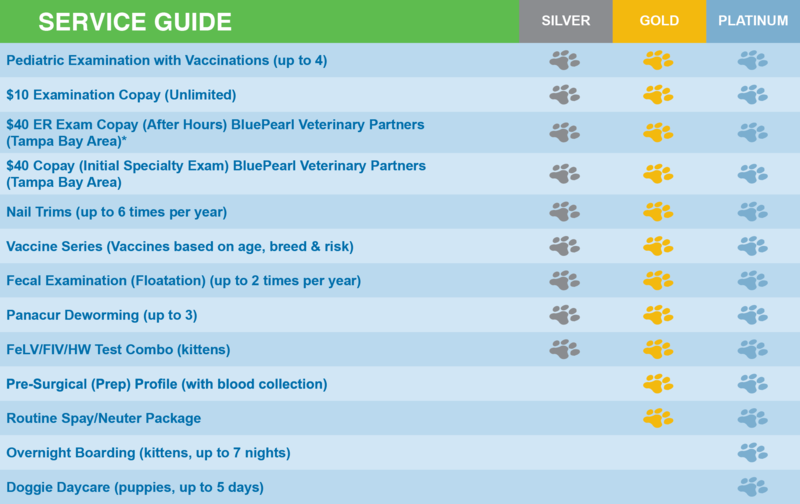 Preventative care is the best way to make sure your pet lives a healthy and happy life, so take a look at the details below. For pricing, please contact us today at (813) 991-6126.